Whether you’re looking for a flat or house to buy in south east London, then start your search here. Let us know what you’re looking for and we’ll tell you about any properties that may be suitable. You can register your interest by phone or email, or by popping into one of our offices. 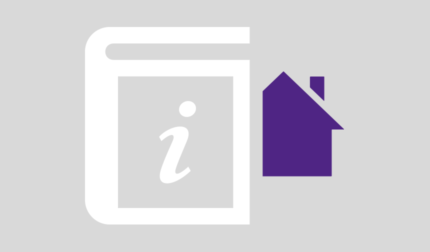 We’ll notify you by email, phone or text as soon as a new property comes on to the market that matches your criteria. We’ll accompany you on viewings at a time that is convenient for you. We can do viewings after work if required. You can also benefit from speaking to one of our mortgage advisors to help you find the mortgage package that best suits your needs.